A prime plot of grounds containing approx. 2.7 acres located in a peaceful countryside location with the benefit of a derelict one storey residence standing on same. The said lands have the benefit of full planning permission for a new bungalow residence and garage under PD/15/260 and which expires approx. 24th June 2020. (no local housing need requirement). 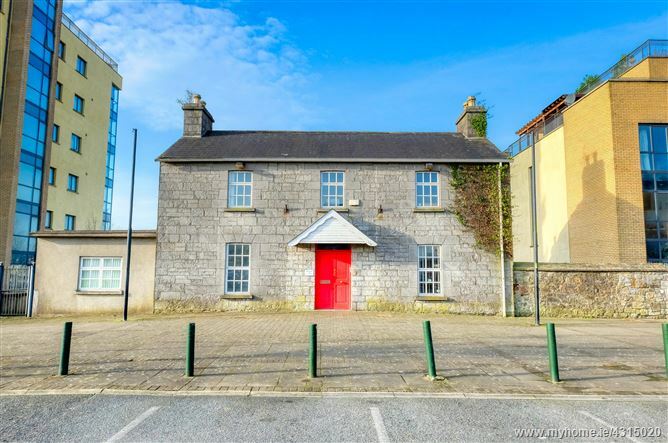 The auctioneers now invite immediate viewings and all offers after €30,000 for immediate sale. 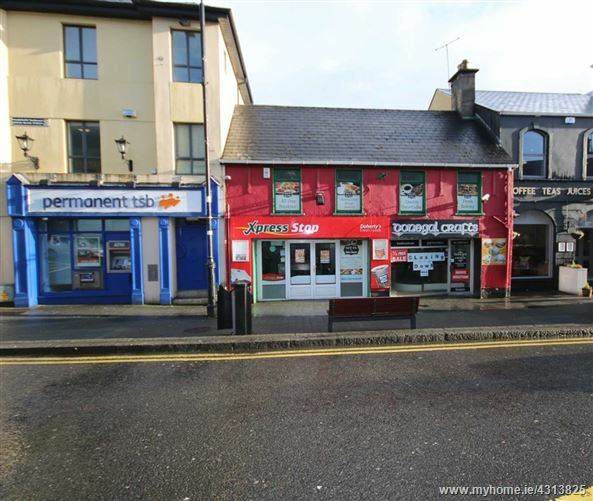 Large Retail Shop To Let Size c. 110 sq.m (1185 sq.ft) Prime Main Street Location. On Main Thoroughfare. Modern High Profile unit with c. 4m Street Frontage. Viewing Highly Recommended. VAT Exempt. A prime plot of lands containing approx. 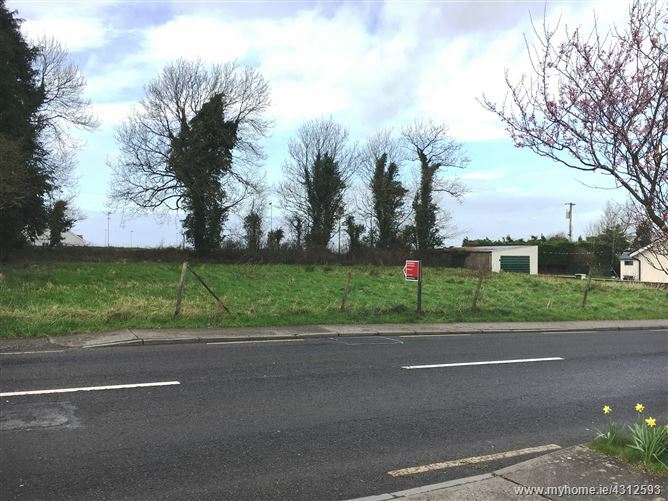 0.35 of an acre located on the edge of Kilkerrin village holding obvious site potential due size and location. The said are located withing the village speed limits with the benefit a superb location adjacent to Kilkerrin national school, local church, shop and public houses. The auctioneers now invite immediate viewings and all offers for immediate sale. 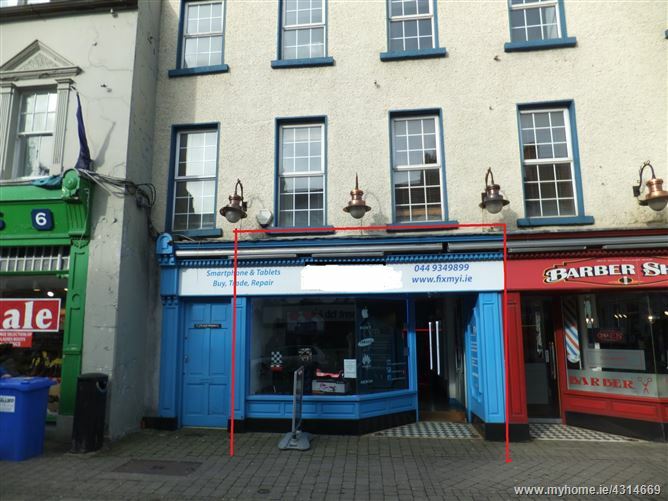 Legal: Marie Conroy, Messers Mahon Sweeney & Co, Roscommon. 090 66 26102. Prime lands containing approx. 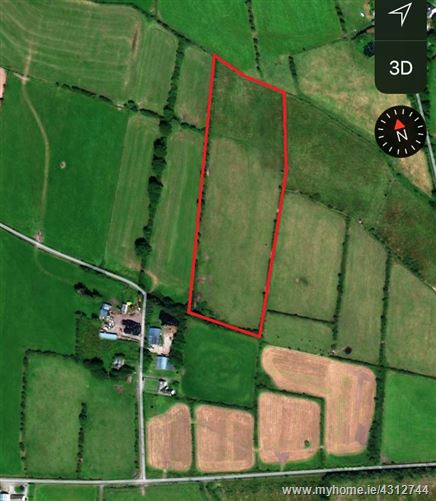 6.57 acres located at Ballaghduff, Kilkerrin, Co. Galway. A prime parcel of lands located in a renowned agricultural district set out in one lot and comprised in folio GY53272F. The said lands must be of interest to farmers in the area wishing to increase their existing holdings and the auctioneers now invite immediate viewings and all offers to sell. 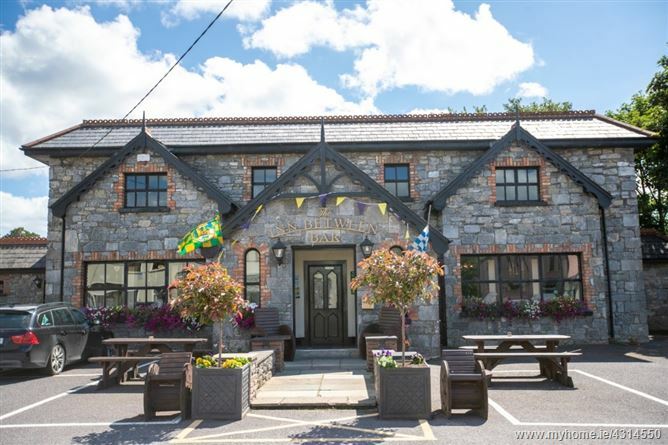 Legal: Marie Conroy, Messers Mahon Sweeney & Co, Roscommon. 090 66 26102. 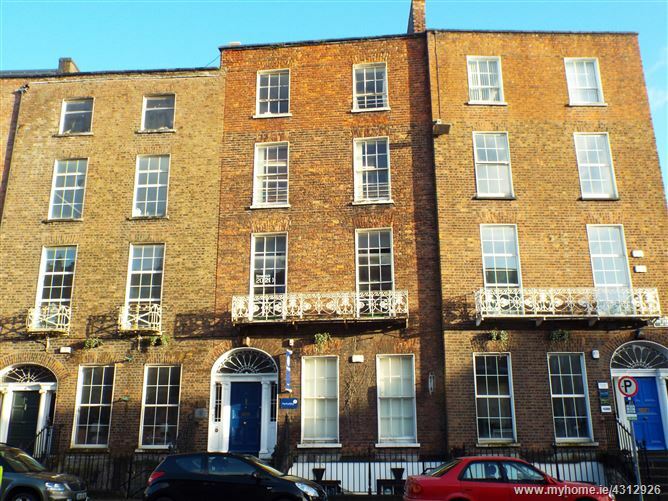 The subject property comprises of a ground floor and basement office unit with two large rooms on the ground floor. 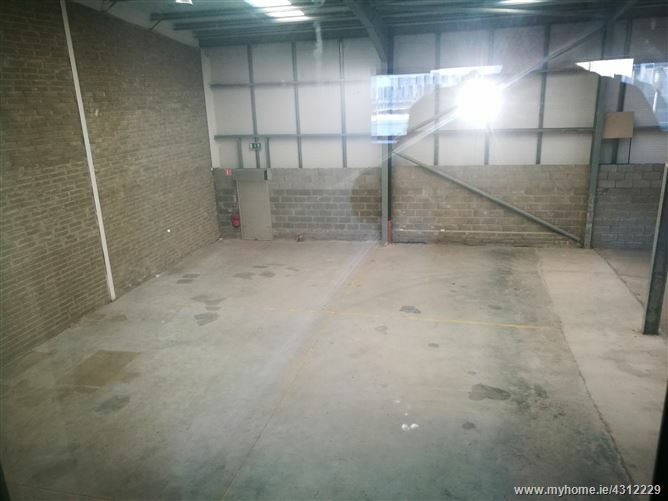 The property also benefits from a return area to include stores, W.C, W.H.B. while at basement level there is one large open plan office with a high ceiling and ancillary accommodation to the rear.